Looking for an animated video? Sundstedt Animation is a different, UK based animation studio near Glasgow. Our 2D animation services are personally delivered by Anders Sundstedt, an experienced 2D animator, illustrator and animation director from a technical & academic background. This combination of academic experience, 2D/2.5D animation, 3D/4D application engineering, games authoring, artistic & creative skills, leads to a unique animation production service to complete any mission and bring the best solution to visual challenges. Anders manages every project, illustrates all the artwork and does all the animation himself from scratch. So you are always working directly with the director and creative with no communication hiccups or 3rd party. 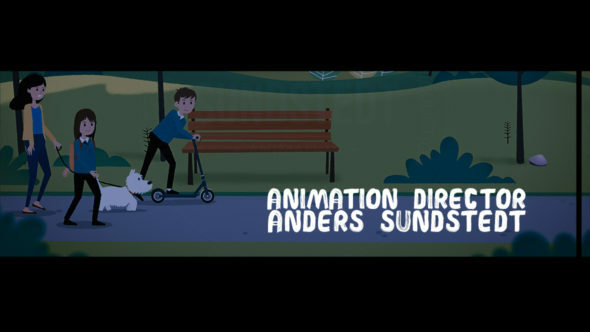 Anders can deliver animated videos on time and within budget. If you are looking for someone you can communicate with easily, that’s Anders. 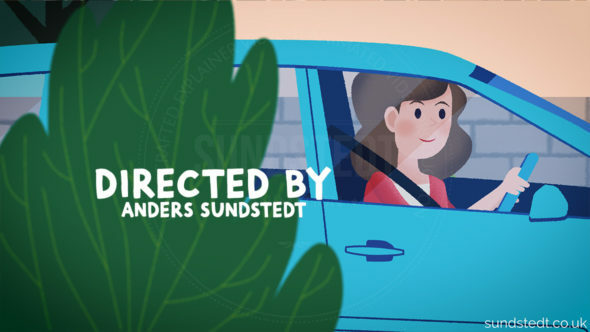 Anders is the founder and owner of Sundstedt Animation. 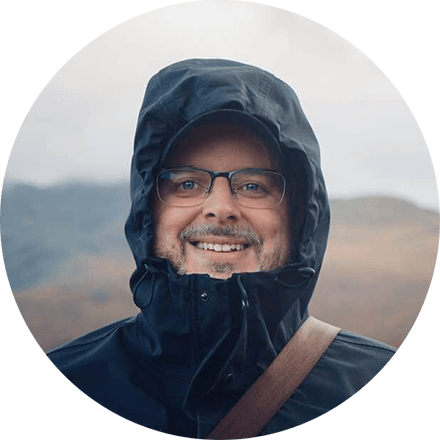 Anders has a client roster that includes some big names, for whom he creates 2D animated explainer videos, as well as animated music videos, illustrations and whiteboard videos. He is a great mix of creativity and practicality which can be rare. He is extremely thorough, customer focused, has great ideas and animates beautifully. Anders prides himself in the creation of handcrafted, original, different, high-quality illustrations and animations that make our clients happy & help get them results. He has received many international awards for his animated films. 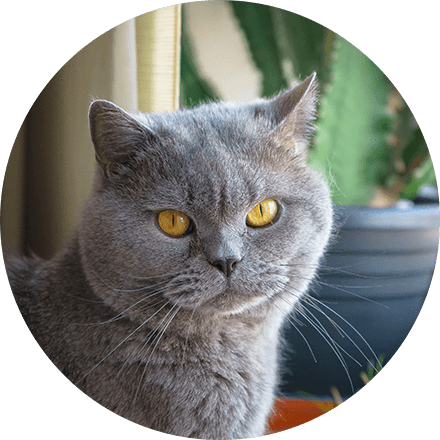 All the work you see on this site was made by Anders – including design, illustration and animation. No part of the production was outsourced to anyone else. Insightful, knowledgeable and worth reaching out for. Flexible and available for potential ongoing work. Based in the UK and available to work remotely. Friendly, good communication, fast email response time. Can create animated videos based on your creative brief & storyboard. 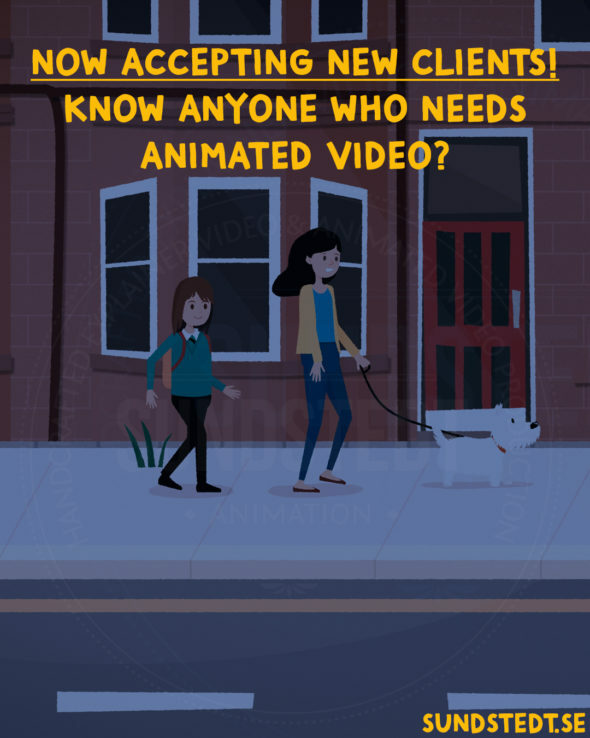 Can create your 2D animated video from initial brief to delivery. Can liaise with clients & communicate with other members of your team remotely. For more about Anders including a short biography visit this page. Part-timer Bert loves lasers and chasing after all types of lids. In his free time, he likes sleeping and walking on top of keyboards.